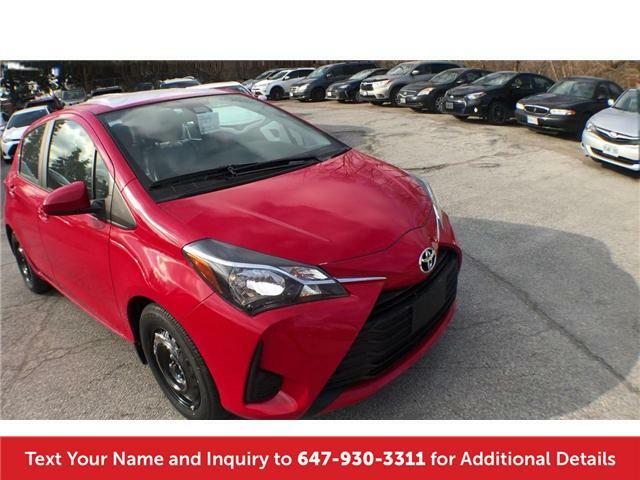 Welcome to Mississauga Toyota located at 2215 Dundas St East. 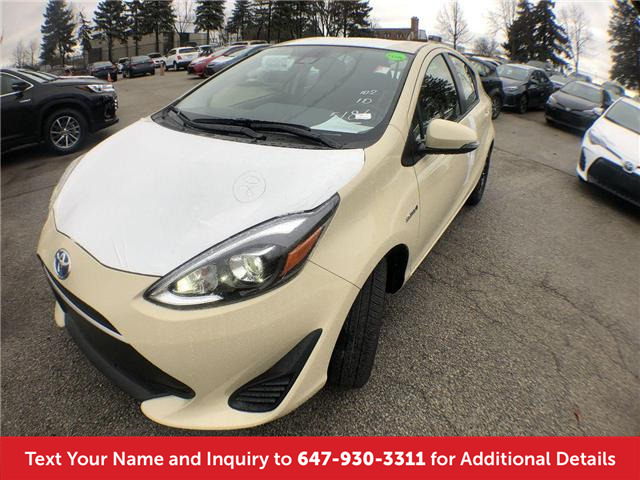 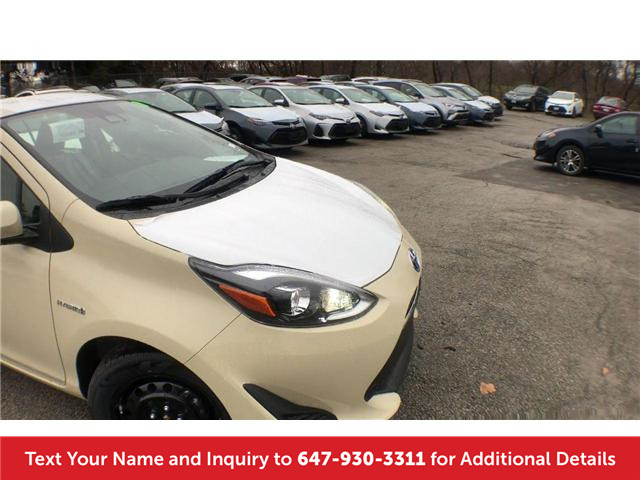 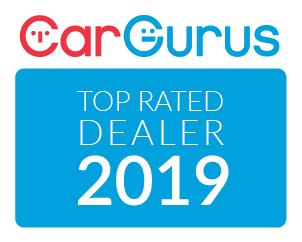 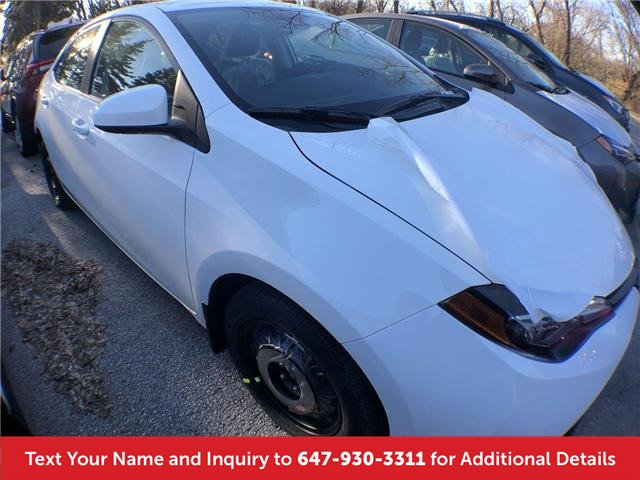 Here we have the all new 2019 Prius C.
Welcome to Mississauga Toyota located at 2215 Dundas St East. 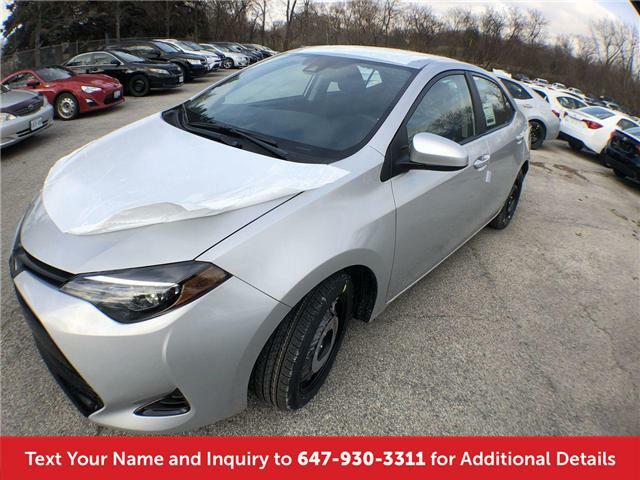 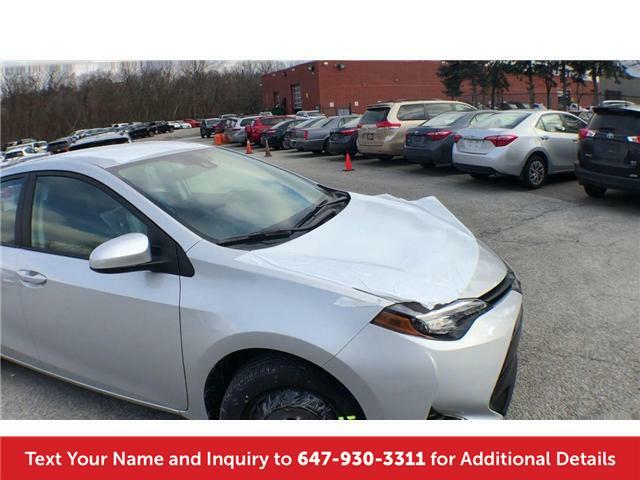 Here we have the all new 2019 Corolla LE. 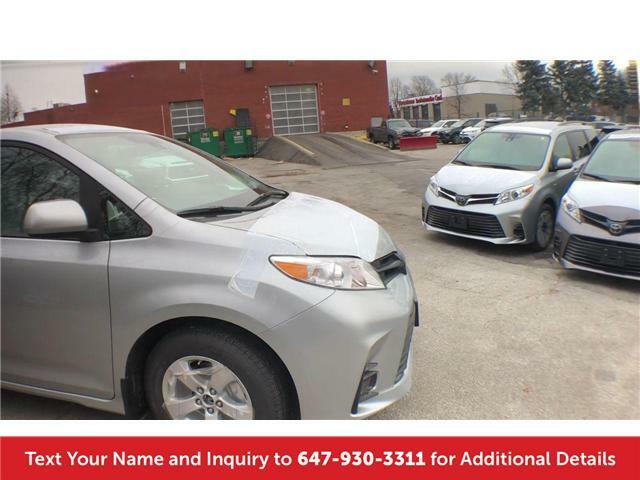 Welcome to Mississauga Toyota located at 2215 Dundas St East. 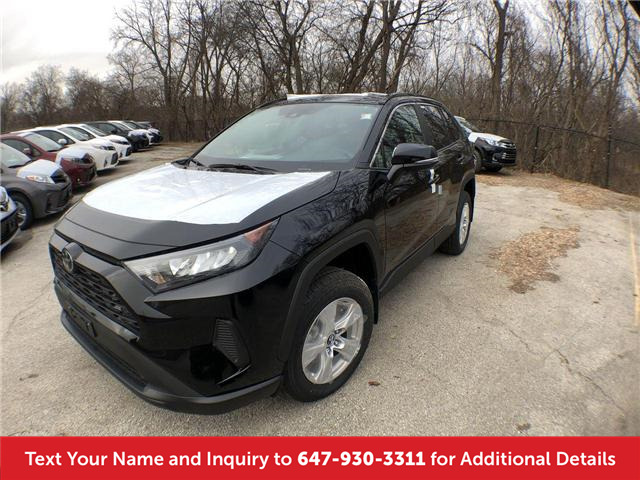 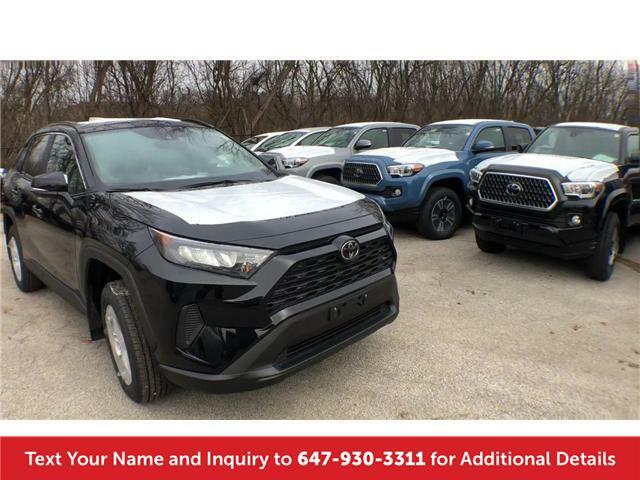 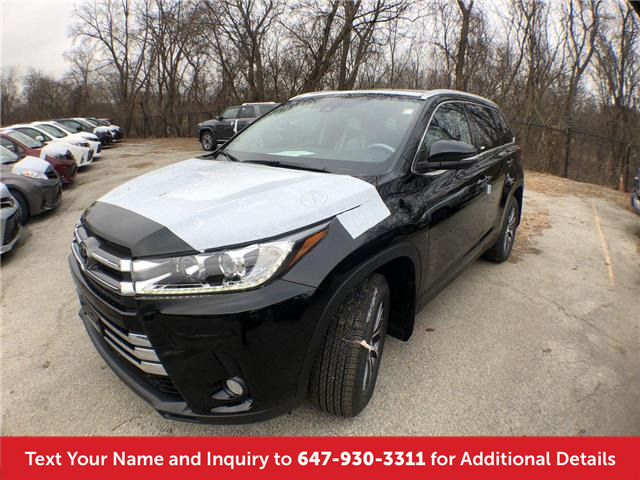 Here we have the all new 2019 RAV4 LE AWD. 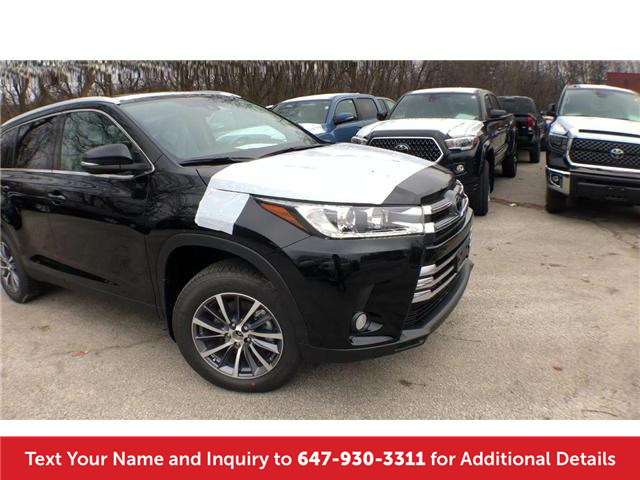 Welcome to Mississauga Toyota located at 2215 Dundas St East. 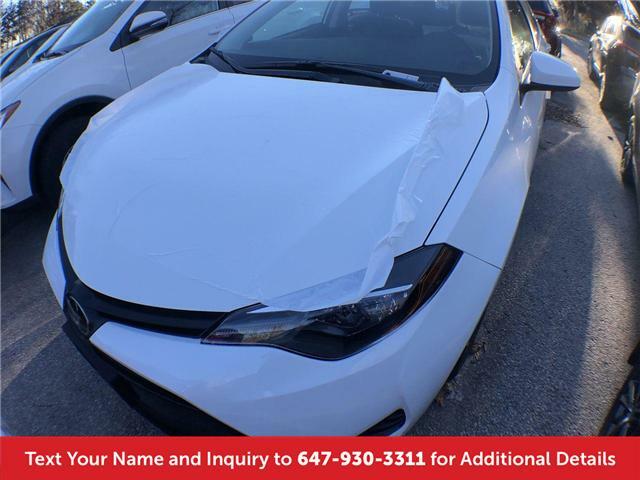 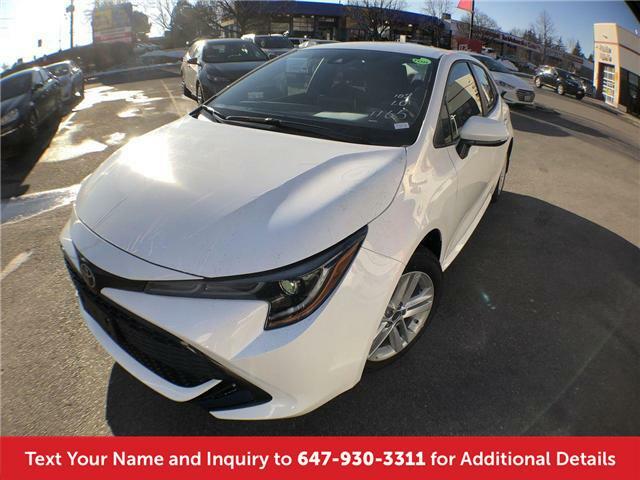 Here we have the all new 2019 Corolla SE Hatchback. 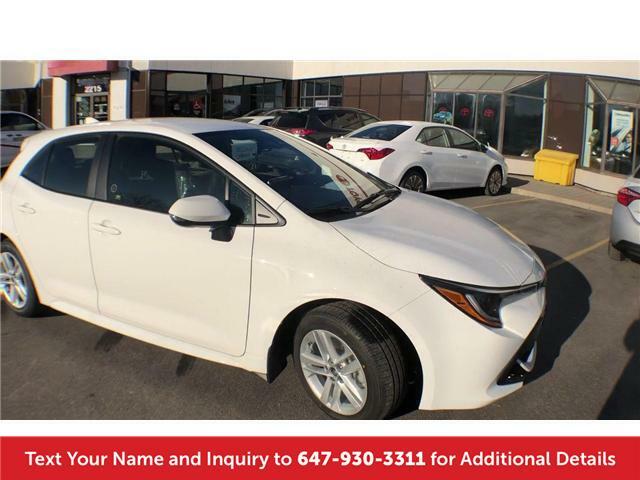 Welcome to Mississauga Toyota located at 2215 Dundas St East. 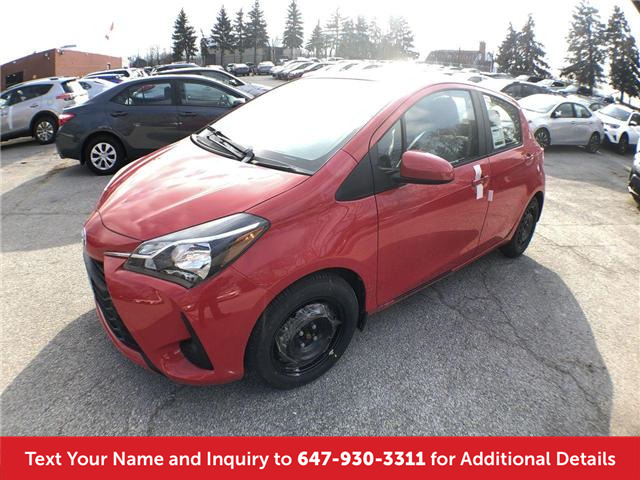 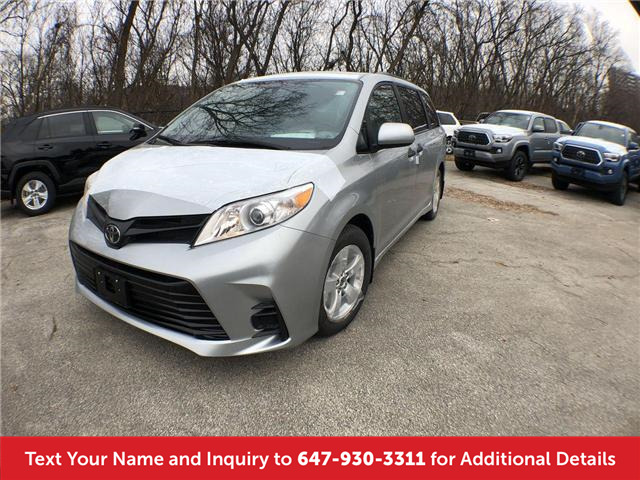 Here we have the all new 2019 Yaris HB LE.